We work with a wide variety of clients throughout all phases of their personal and professional lives. They all have one thing in common: a desire for financial independence. 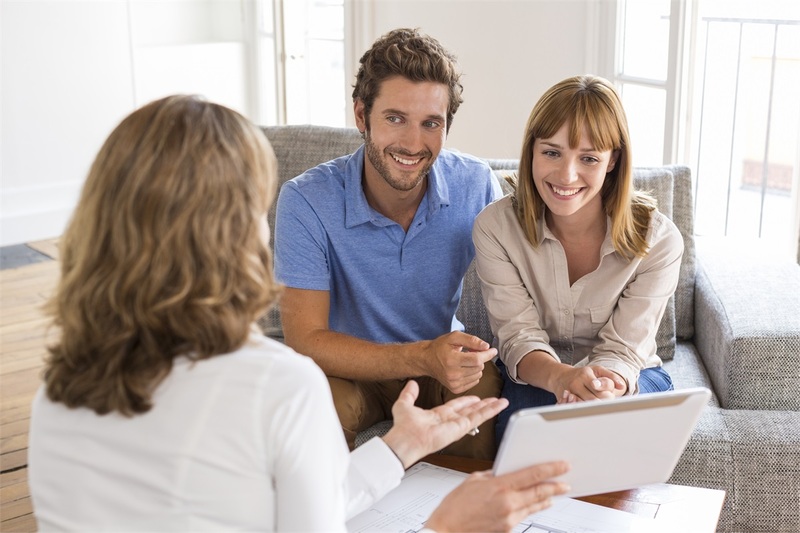 Yet, most clients do not want to become an expert in all the financial options available in order to select the one that best addresses their needs. Most want personal advice that is aligned with their objectives and their unique values. If you would rather focus on living your life than working to understand financial complexities, we are here to help. Personal and Family Financial Planning – helping to build a good foundation, protecting what you have now and building for the future. Business Planning – establishing and helping to grow a business, attracting and retaining employees, successful business transition. Financial Independence Planning – developing investment strategies focused on the goal of creating security and helping to providing a sense of confidence. Retirement Income Planning – developing tax efficient distribution strategies designed to last a lifetime. Tax Reduction – exploring strategies that can allow you to retain more of the money you work so hard to earn. Protection - developing customized solutions for life, disability and long-term care insurance. College Planning – saving for education, qualifying for financial aid, making wise financial choices. Legacy and Estate Planning – working with experienced estate planning professionals to develop strategies that allow you to transfer your wealth as you desire, and provide an enduring legacy for people you love and causes you care about. We work with families, successful entrepreneurs and professionals, financially independent women, people near or post-retirement, parents of special needs children and people who are in the midst of a major life transition. With our expertise and experience, wherever you are in life, we will be there for you.